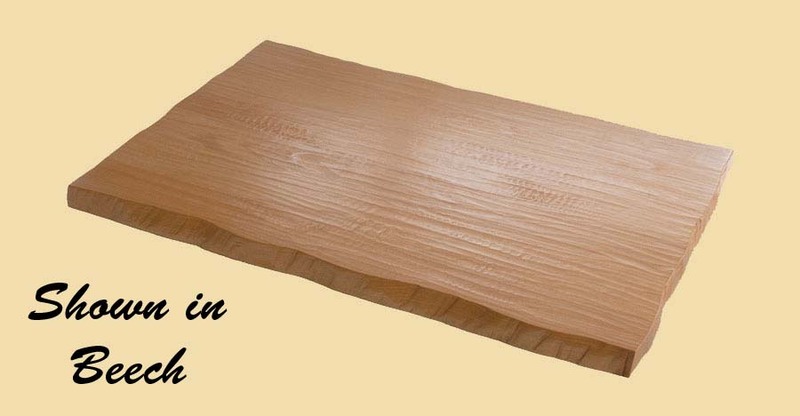 Premium Quality Hand Scraped Hard Maple Extra Thick Stair Tread. 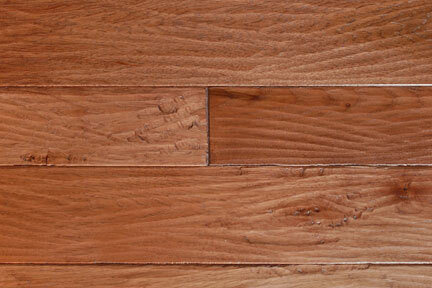 The rich, warm look of Hard Maple makes it a very popular choice. 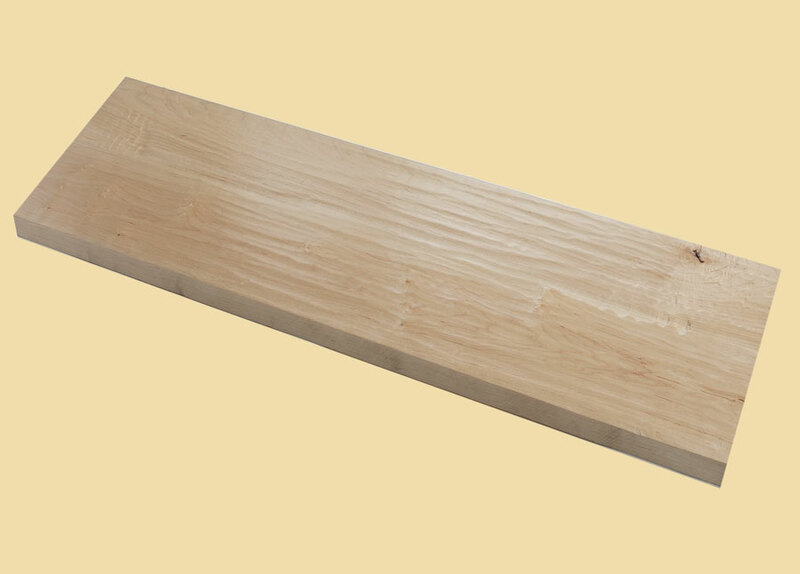 Hard Maple has tan to reddish brown heartwood, while the sapwood is a pale creamy white. 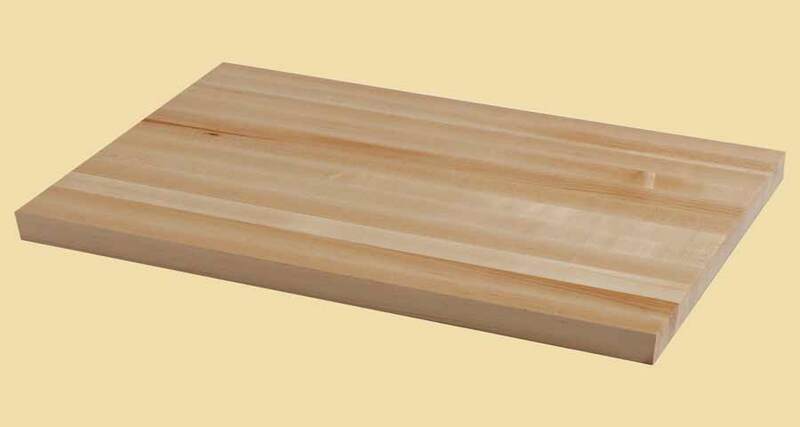 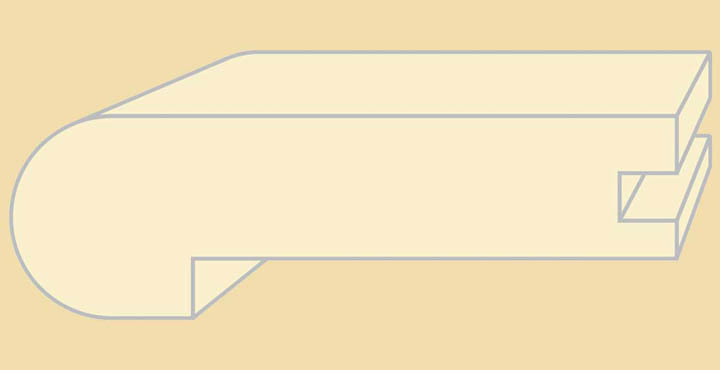 The face of your Hard Maple stair tread will contain little or no brown heartwood.